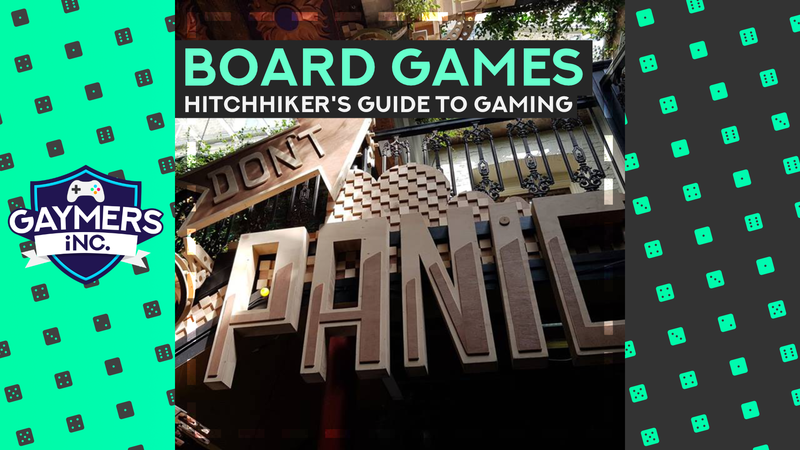 Board Games at the Owl & Hitchhiker - Gaymers iNC. Relax with a Sunday roast and your favourite board games, every second Sunday at the Owl and Hitchhiker, near Archway station. Your host Alex will bring as many games as he can carry, and is happy to teach you anything and everything about board games. Pub serves vegan-friendly roasts and we’re pretty sure you can sweet-talk them into providing Long Island Iced Tea too, if that’s your thing. If you have any preferences for games, let Alex know – or feel free to bring your own! Arrive any time between 12 and 10pm. Our hosts are always on hand to help you meet new gamers – so if you’re shy, nervous or feel overwhelmed please, please, please tell the team so we can help! It costs Free to take part in this event. You do not need a ticket for this event. Just join our Facebook group before going to the venue!